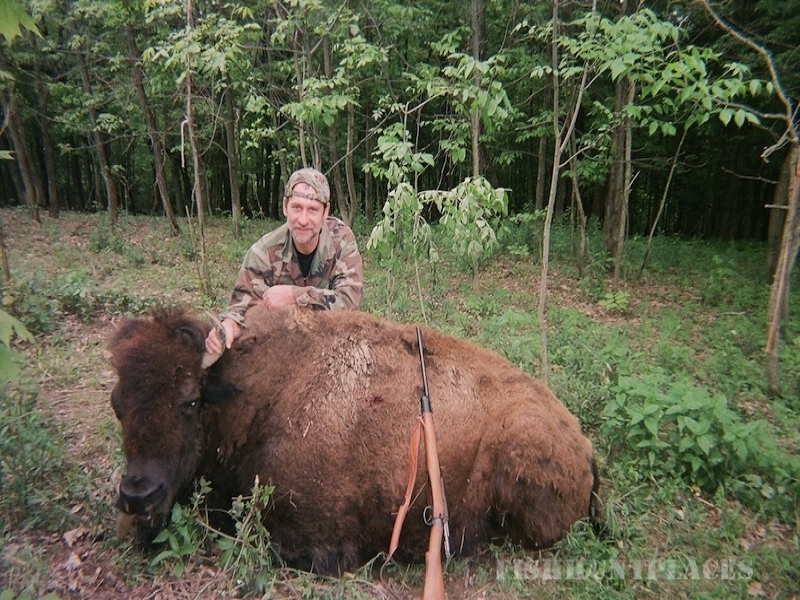 We stock enough trophy animals on our preserve for a fair, challenging, successful hunt. Kills are usually made from 25-100 yards. 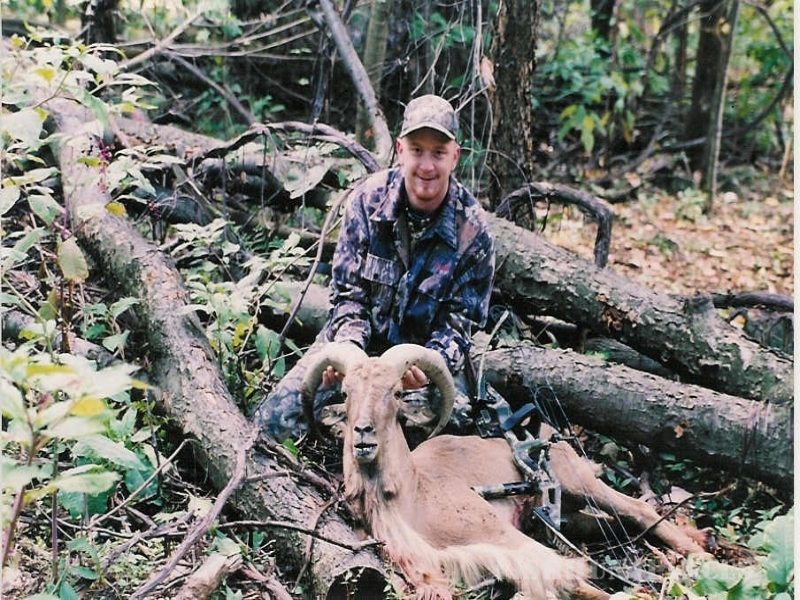 No pressure in shooting any animal below your standards. 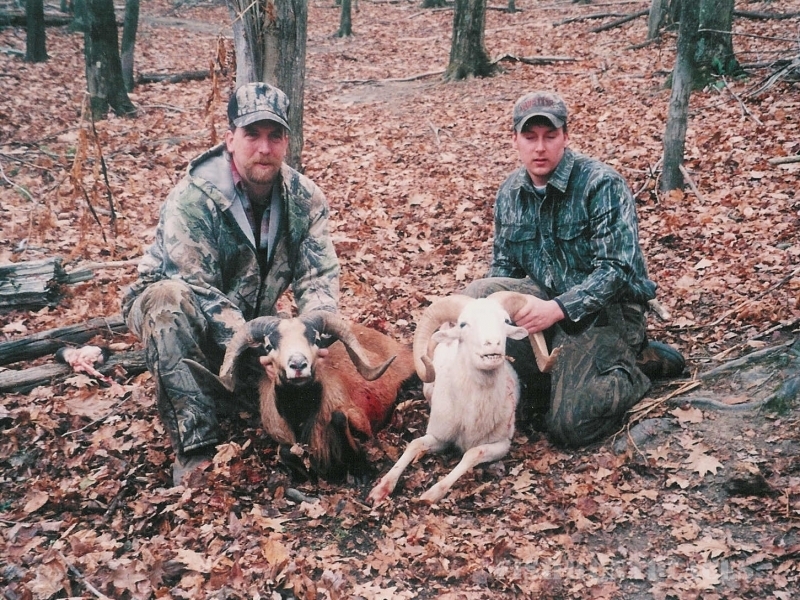 On guided hunts, there is a no kill/no pay policy. 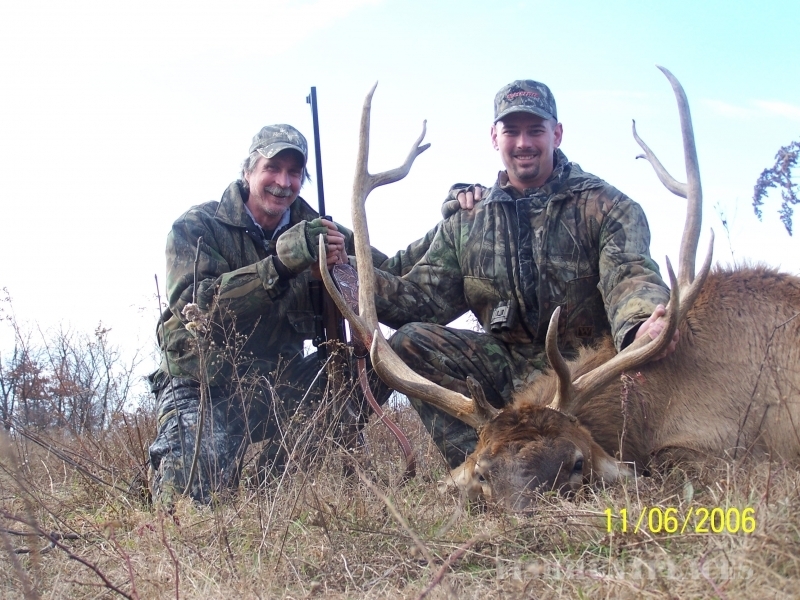 We also offer group rates to five or more hunters. 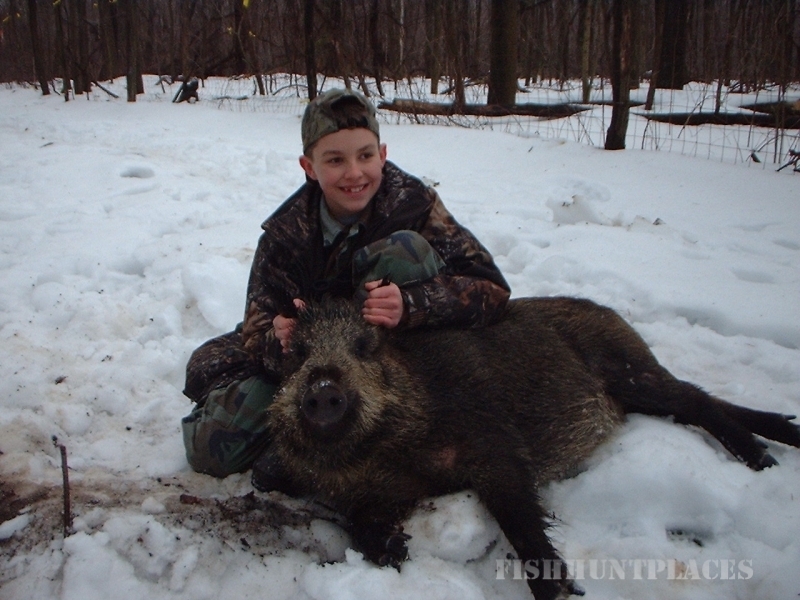 Children under the age of 18 may hunt along with their parent or legal guardian. Deposits of $100.00 are required to guarantee your reservation. 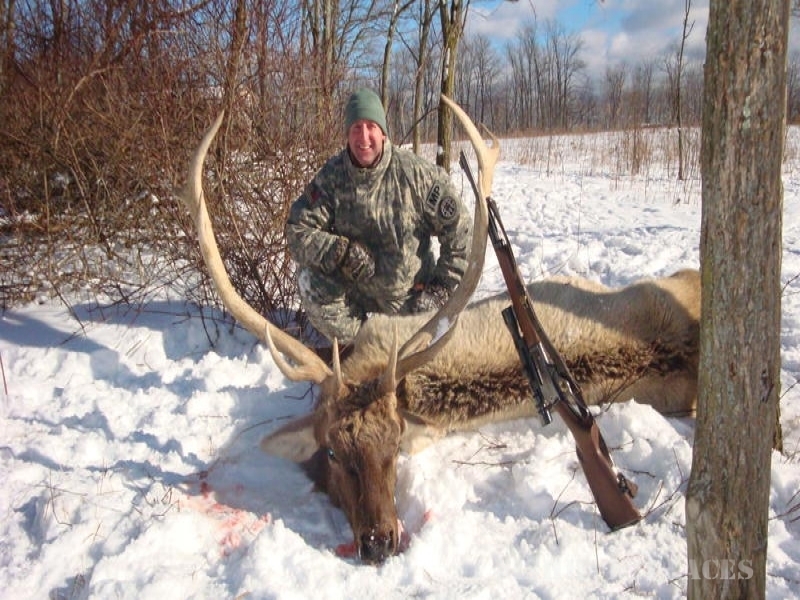 We can accommodate up to 17 hunters at our lodge. Sleeping bags are recommended. Breakfast and lunch are included with the $40 per night fee. If you decide to stay elsewhere, there are plenty of fine motels and restaurants in the Somerset area. Game skinned for mounting and meat quartered for $20. Taxidermy services are available upon request. 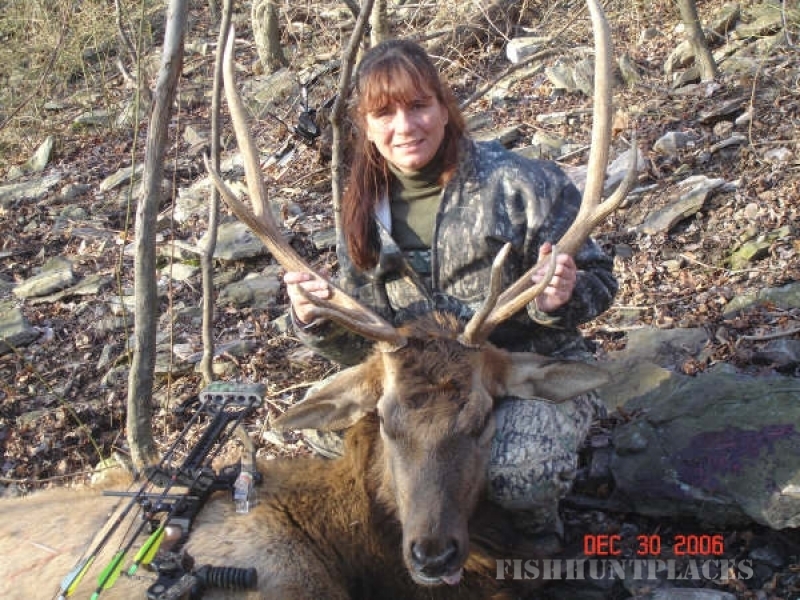 Arrangements can be made through High Ridge after your hunt. We treat each hunter with fairness and honesty. Our customers' satisfaction is our reputation and our goal. We guarantee you will have one of the most exciting adventures of your life! 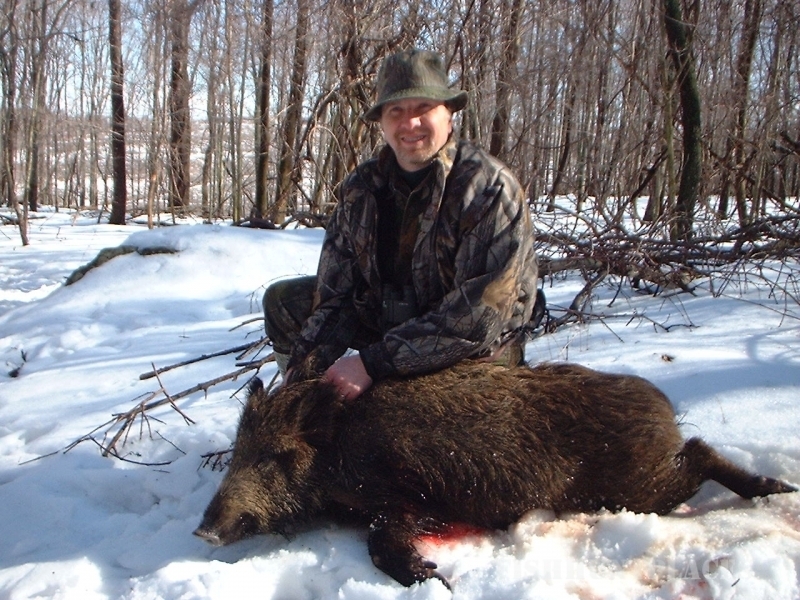 Just talk to anyone from our reference list and you'll be convinced and totally addicted to HIGH RIDGE HUNTING PRESERVE! We are conveniently located in Southwestern Pennsylvania, close to three major highways, which makes our preserve easily accessible. We are approximately 85 miles east of Pittsburgh off the PA turnpike, 20 miles south of Johnstown off Route 219 or 40 miles west of Bedford off Route 30. From Route 30 take Route 403 for 4.5 miles to the town of Hooversville. Our preserve is one mile off Route 403 near the town of Hooversville. The actual coordinates to the Lodge are: 40.138548,-78.915782 or N 40°8'18.77", W 78°54'56.82". Or, enter the following address in your GPS unit to access the dirt lane leading to our lodge: 400 Weigle Road, Stoystown, PA. (This is the closest GPS address to the lodge). Follow the dirt lane 1/4 mile. Bear right at sign to High Ridge lodge.